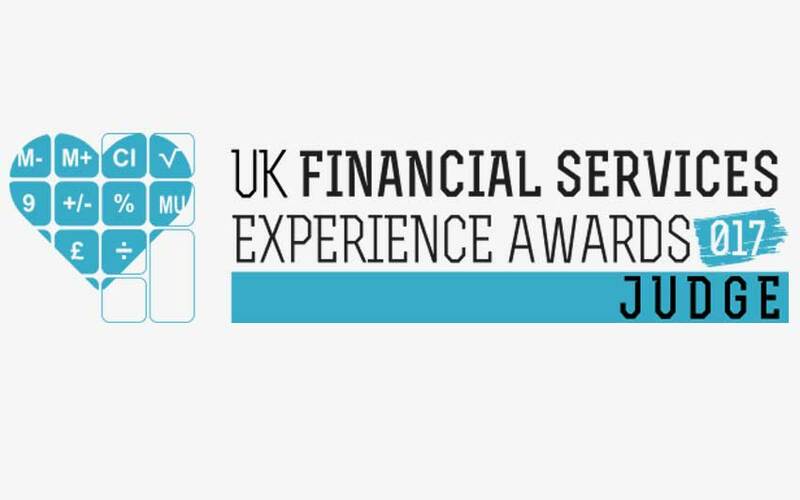 I had the privilege of judging at the UK Financial Services Experience Awards on the 13th July. There were many high quality submissions and some very innovative thinking. Well done to all the winners. The UK Customer Experience Awards is the biggest and most compelling CX event in the world. The entrants are made up of organisations of all sizes and sectors. Entries in previous years have included Nationwide, Microsoft, Virgin Media, VW, Hungry Horse, Ocado, Royal London, Sky and Barclays. You can view past winners.